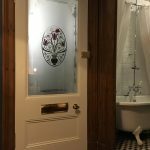 The Leadbitter Glass Client Pages service provides an unrivalled service to customers when ordering custom made decorative glass. 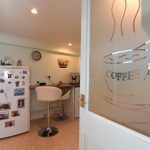 We can create a CGI (computer Generated Image) with our glass designing software and upload a ‘proof’ to this website for you to view. If you are happy with the CGI image we will commence manufacture but if you would like to change anything about the design, we can make the adjustments and upload the edited ‘proof’ for you to view at no extra cost. Not sure about placing an order just yet? 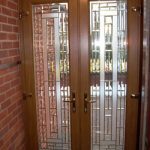 This great service ensures that you, the customer are 100% happy with the glass design you have ordered before delivery day arrives. Our exclusive service is free for all full orders and can also be given to pre-orders for a small fee. 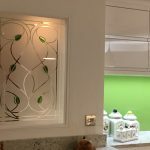 If you want to see your glass design before you place a full order then you can. 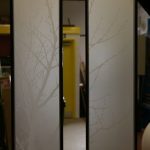 Leadbitter Glass will now supply a CGI proof of your glass for a small design fee. 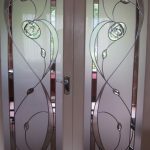 Once you are happy with the glass design and you place an order, the design fee will be deducted from your total price so in effect this will be a FREE service to you. See your glass installed before it’s installed! We can create a computer generated proof of your glass design in the actual location that the glass will be installed. 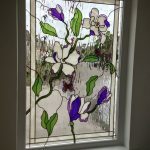 We can add the decorative glass ‘proof’ we create to a photo supplied by you of the actual window/room and this will show you exactly how the finished glass will look in your room. 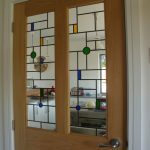 As far as we are aware we are the only Decorative Glass Studio to offer this free service. If your home isn’t even built yet we can create a ‘mock up’ of the room from information supplied by you and a photo of the outside view. 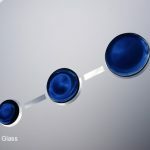 We then simply add the CGI glass design to create a result like this image on the left. Our trade customers understand how great this service is. Long gone are the days when they turn up on site to install what could be a very expensive feature window, only to hear the customer say…”I don’t like that”. 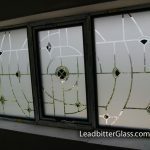 If this scenario sounds familiar to you as a trade buyer, now is the time to choose Leadbitter Glass as your decorative glass supplier and ensure that your customers are 100% satisfied with their design, before you try to install it.